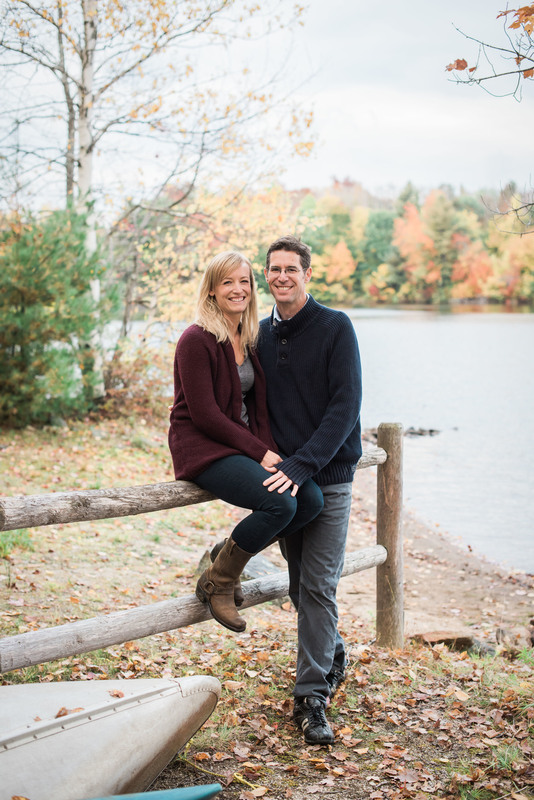 The glistening water of Highland Lakes and the vibrant colors of the New England foliage made a beautiful backdrop for Emily and Dan’s engagement session. It was an absolute joy to capture their love and I'm looking forward to photographing their local backyard wedding in June! Lauralyn's High School Senior Portraits!